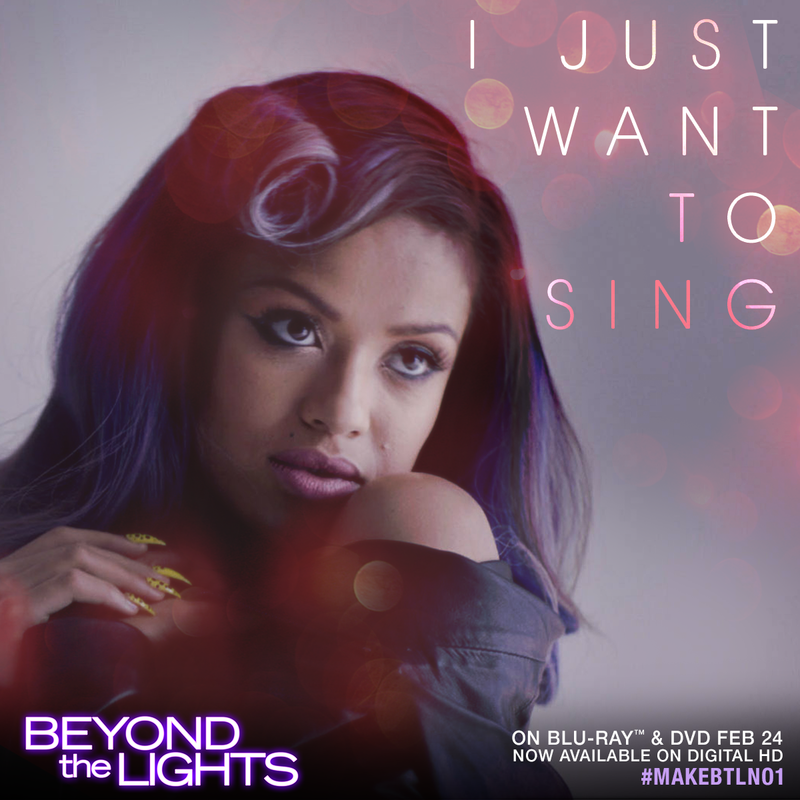 The Blu-Ray and DVD of Beyond the Lights was released on February 24th! You can find it at your local movie store and wherever movies are sold. And we have one copy to give away to one lucky Clair's Freebies fan! Giveaway begins now and ends on March 5th at 11:59 pm Eastern time. You must be a US resident 18 years + to enter. i think this would be a great addition to my collection. 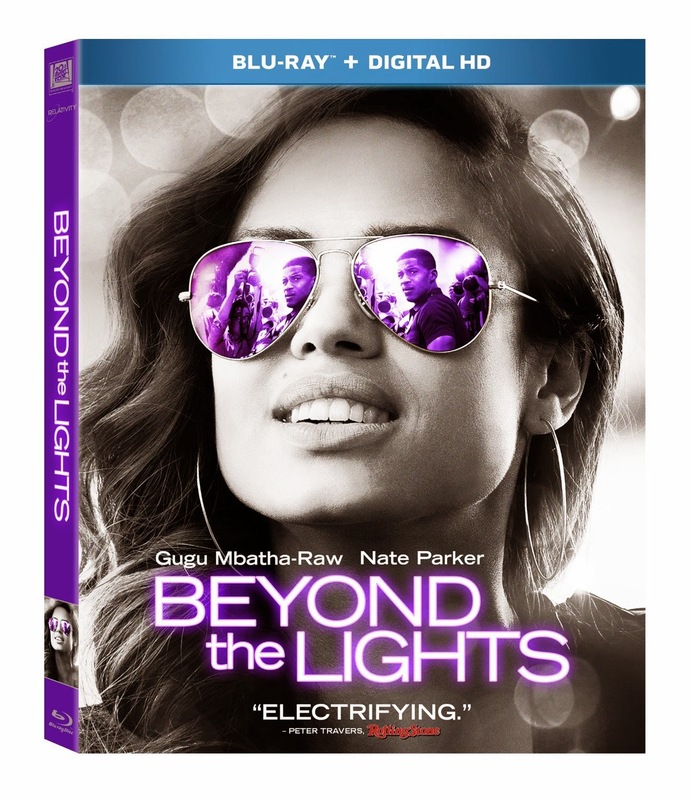 I'd like this because it looks like an interesting DVD. I want to win this for my mom. She would love it. I want to win because i didnt get to see it in theaters. I wanted to see it but with 3 young kids I couldent! I haven't seen it yet and I'd really like to! I would love to win because this movie looks really interesting and I think I'd enjoy it. I've never heard of it, which shocks me -- I'm usually on top of movies and new releases, even if I don't go see them in theaters. I would like to win because I'm a big fan of Minnie Driver. I would like to win because my mom and grandma would love to see it! This sounds like a movie I would be interested in. First off, I love Minnie Driver! And this story looks like a good, original one. I get tired of seeing the 'same ole, same ole' movie storylines. This looks original, and like something that my hubby & our daughter & I would all enjoy watching! I want to win because it sounds like a good movie.